Slideshare.net,. ‘Cardiovascular Drugs’. N.p., 2015. Web. 19 Oct. 2015. Wikipedia,. 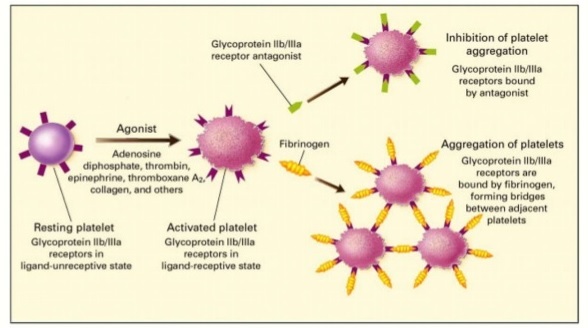 ‘Glycoprotein Iib/Iiia’. N.p., 2015. Web. 14 Oct. 2015. Img.medscape.com,. N.p., 2015. Web. 19 Oct. 2015. This web site truly has all of the information I wanted about this subject and didn’t know who to ask.